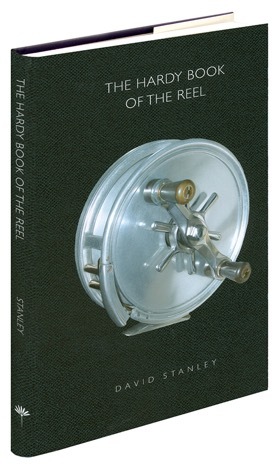 The Hardy Book of the Reel has now been updated and is back in stock. Since it was first published in 2010 it has become an indispensable guide to the best reels ever made by Hardy, arguably the world's greatest fishing tackle company. This new edition has been completely revised and enlarged, with many new reels and photographs added, including the latest commemorative models produced by Hardy since 2010. This edition contains both monochrome and colour photographs.